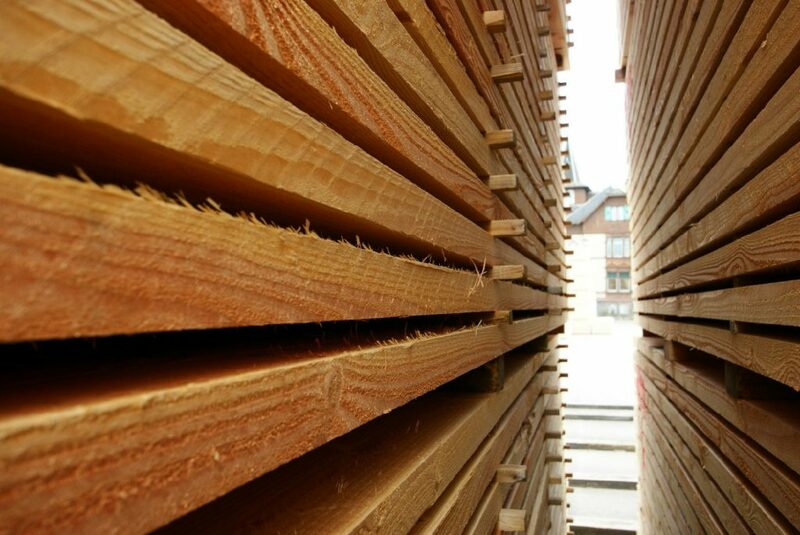 Here in Oberachern, we operate one of the most efficient sawmills for softwood in Europe. At our 14-hectare site, we work with great efficiency and use the latest technology. The whole production is computer controlled, assuring accuracy and efficiency. We process exclusively spruce and fir with some limited volume of Douglas fir obtained through sustained forestry management.